I know what you are asking… why are they writing about a juice shop opening when this is a honey blog? 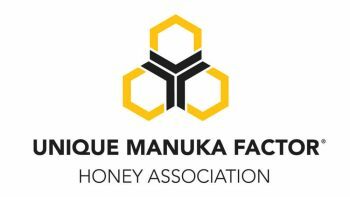 To answer that question right off the bat, it is because they use Manuka honey in some of their recipes, of course! 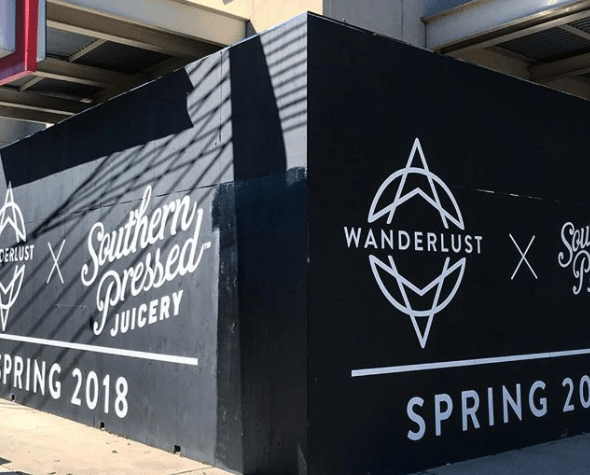 Southern Pressed Juicery is currently operating out of Greenville, South Carolina. That is all about to chance when the company opens up a new location in Austin, Texas, to provide another “health food” outlet to the area. 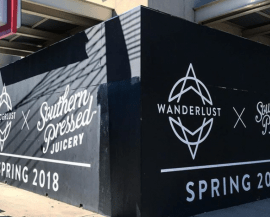 To make the location even more attractive, they are partnering up with Wanderlust Yoga Studio, which would seem like a match made in heaven. The juice shop has a pretty significant menu of juice cleanses and superfood drinks along with salads, wraps, and treats. 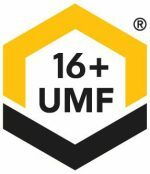 The price point for most of the drinks at the South Carolina location are in the $10 range, and we would expect the juice drinks at the new location to be in that same price range. A quick look at their menu and two items immediately caught our attention, the Moon Shinin’ and the Bee Well. The Moon Shinin’ includes: apple, carrot, apple cider vinegar, ginger, turmeric, raw honey, and cayenne. They claim this drink will help to lower cholesterol, suppress appetite, and boost your metabolism. The Bee Well includes: sweet potato, carrot, apple, orange, and bee pollen. They claim the benefits of this drink are that it will serve as a beautifier, help reduce allergies, and boost the immune system. 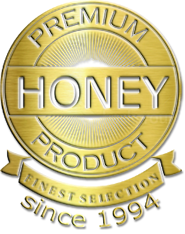 If you have never had a smoothie or a juice concoction with raw honey, I would highly suggest you give it a try as soon as possible. Personally, I have a smoothie every day as a recovery drink for my workout with a tablespoon of Manuka honey and some berries. Just that little bit of fruit and honey make the almond milk and protein mix something I look forward to every day rather than dreading it. 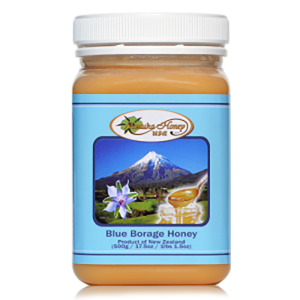 If smoothies are not your thing, try using the raw honey to sweeten your morning drink. 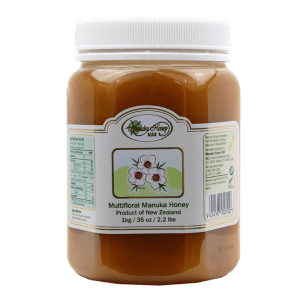 Friends of mine that used to use two or three sugars in their coffee or tea are now using a teaspoon of Manuka honey and loving every ounce of it. Not only are they eating healthier, but many of them are also making note of the lack of “rot gut” they feel from removing the processed sugar from their diet. 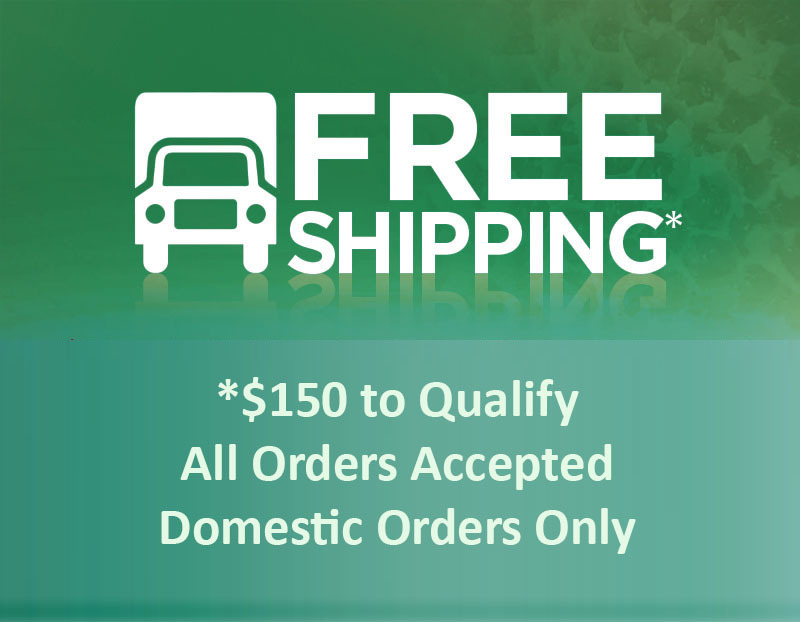 If you are ready to give Manuka honey a try, we can get your order started right away and all you need to do is click here.